Launch Special: First 100 subscriptions get a free "i wonder" poster! Our Little Wonders program provides subscriptions and lessons for three levels: Preschool, Junior K, and Kindergarten. We like to call this stage the Pre-Grammar stage––the first of its kind, we designed our program around childrens’ developmental stages at these ages, just like the traditional classical model does. 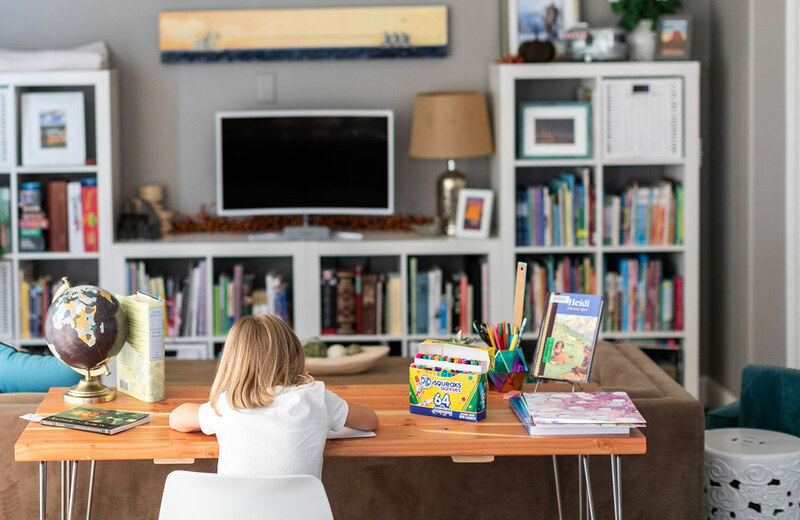 Each subscription will you give access to all three years of content, allowing you to move in the direction that is right for your child(ren). At this table, we have Literature as our main course, served up with sides like Little Masters (Art) and Block Play. In addition, you may wish to enhance your learning with one of the A La Carte options below. Reading & discussing great books is a hallmark of our educational model—it’s the main course at our Little Wonders level. Engaging in whole books, not just excerpts or quotes, unleashes the power of story to children. 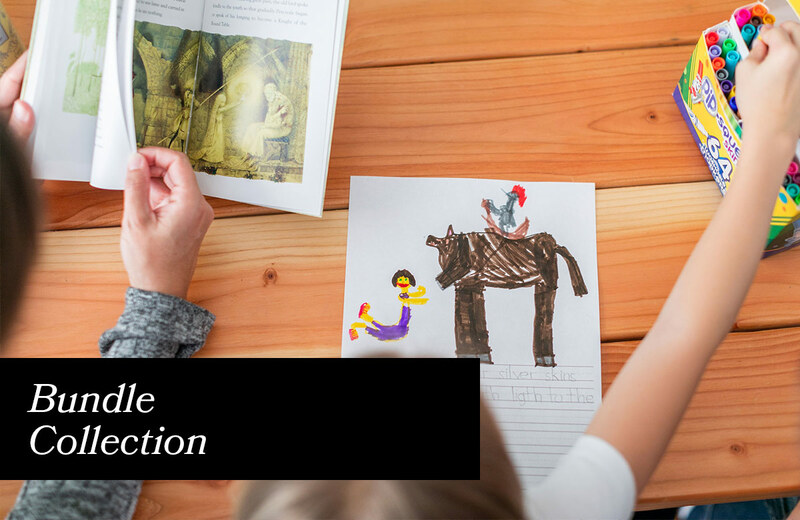 Lessons are structured around one picture book per week, with activities surrounding the story. * Subscribe annually and receive 2 months free! Learning the basics—color, line, shape, space, form, value & texture—inspired by famous artists opens up a child’s capacity to actualize their imaginations. Art opens us up to new worlds of possibilities. Learn about an artist every month, explore a piece of their work and activities to apply their techniques. Each monthly unit also includes a book and element inspired by their work. It was famed architect Floyd Lloyd Wright’s introduction to Friedrich Froebel’s (the inventor of Kindergarten) blocks that inspired his interest in architecture. 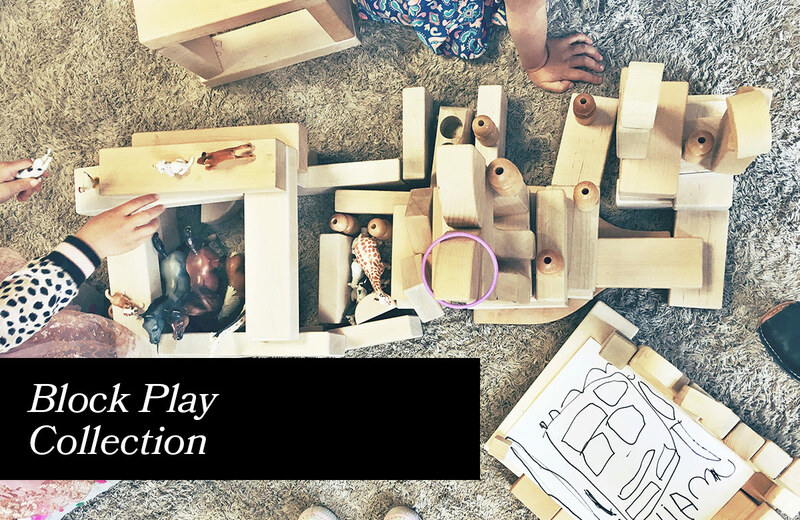 Block Play is powerful for developing a child’s imagination and spatial development. Discover the wonders of blocks and the many activities that harness these developmental tools for your child(ren). We’ll walk you through each step so you can engage alongside your child. Looking for a full curriculum? 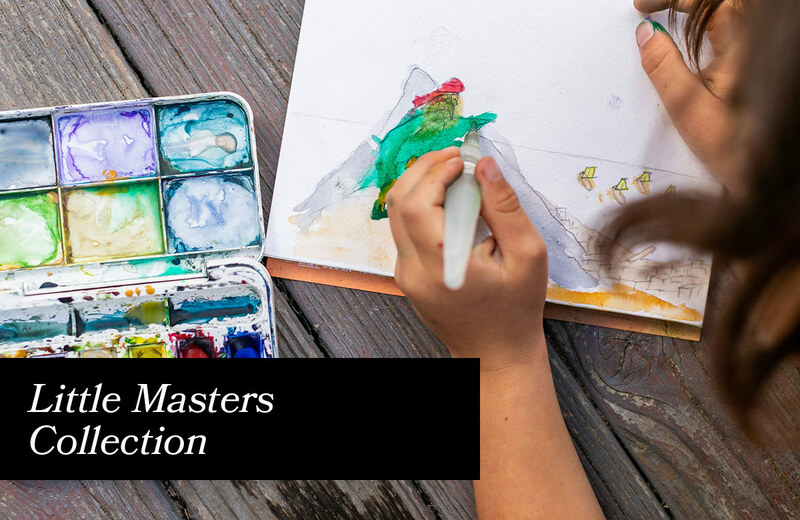 Combine all our collections: Literature, Little Masters, and Block Play into one Bundle Subscription. Putting them all together is a great way to fill your and your child(ren)’s plates with a delicious feast of learning each month. Plus, you’ll save money by bundling them together. Monthly subscriptions will be charged on the same date of sign up each month; Annual subscriptions will be charged yearly on the same date of sign up. Upon payment, you will receive a credit on your account for each of your subscriptions. Log in to your account and use your credit for the next month’s unit by downloading your digital copy. Credits do not roll over, and if you wish to purchase additional credits, please use the A La Carte options below. You may cancel your subscription(s) at any time. Get a taste for what our subscriptions have to offer before diving in. Use these supplemental collections, lessons, and units to enhance your child(ren)’s interests in particular topics or fields. Our Holiday Packets are designed with the whole family in mind, with something for each level (including adults!). These packets offer historical context for the holidays, links to related books, movies, poetry, activities, and more to support you and your family/classroom's understanding of the holiday. Use this resource for supplemental lessons and as a way to celebrate and/or honor the holiday together. Still curious? 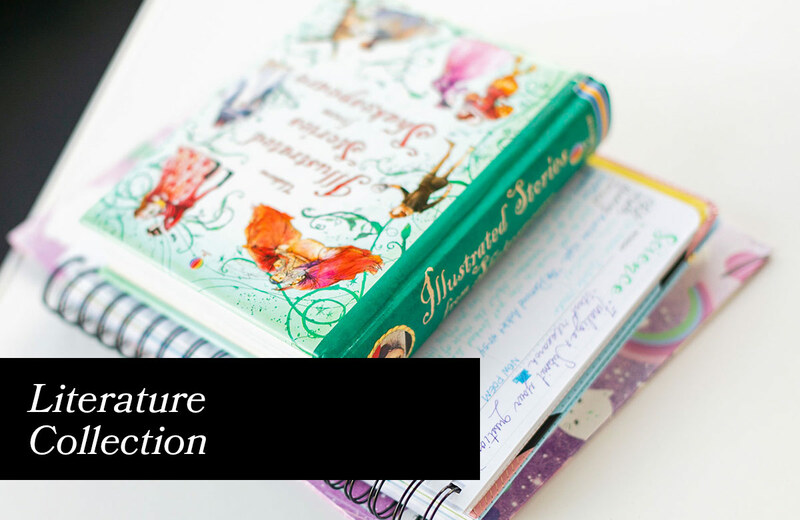 Take a look at this sample curriculum to get a peek inside one of our collections.